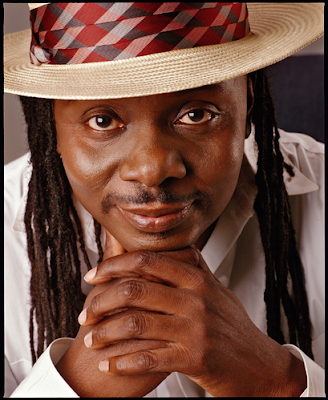 Philip Bailey (born May 8, 1951) is an American R&B, soul, gospel and funk singer, songwriter, percussionist and actor, best known as one of the longtime members of the band Earth, Wind & Fire. 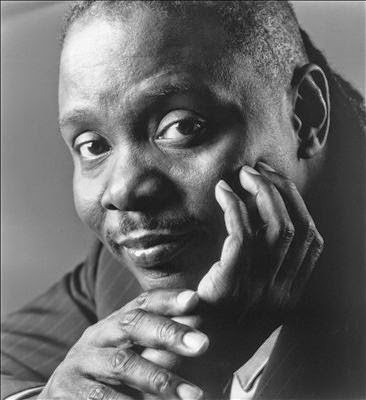 Noted for his four-octave vocal range and distinctive falsetto register, Bailey has won seven Grammy Awards. 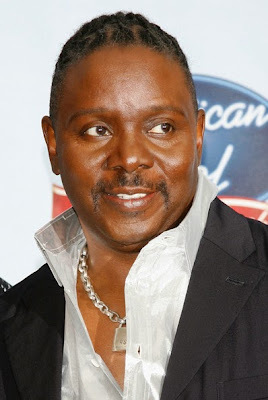 He was inducted into the Rock and Roll Hall of Fame and the Vocal Group Hall of Fame as a member of Earth, Wind & Fire. Bailey was also inducted into the Songwriters Hall of Fame for his work with the band. Bailey has released several solo albums. Chinese Wall from 1985, which received a Grammy Award nomination for Best R&B Vocal Performance, Male, included the global hit, "Easy Lover", a duet with Phil Collins. "Easy Lover" won an MTV Video Music Award for Best Overall Performance in a Video in 1985 and was Grammy nominated for Best Pop Performance by a Duo or Group With Vocals. 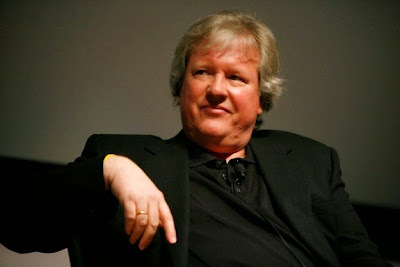 Chris Frantz (born Charlton Christopher Frantz, May 8, 1951) is an American musician and record producer. 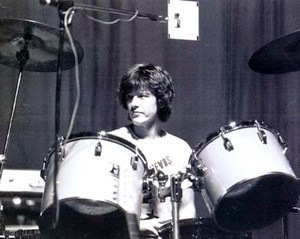 He was the drummer for both Talking Heads and the Tom Tom Club. 1970s at the Rhode Island School of Design. They formed a band called the Artistics, which evolved over time into Talking Heads. Frantz also convinced his girlfriend Tina Weymouth to join the band as bass guitarist. They were married in 1977. Members of the Compass Point All Stars family, Frantz and Weymouth formed the Tom Tom Club in 1980, which kept them busy during a fairly long hiatus in Talking Heads activity. Weymouth, Frantz, and Jerry Harrison reunited as The Heads for a one-off album called No Talking, Just Head in 1996, featuring a rotating cast of vocalists, including Debbie Harry. He and Weymouth produced the Happy Mondays' 1992 album, Yes Please! and the Scottish group Angelfish's self-titled album. 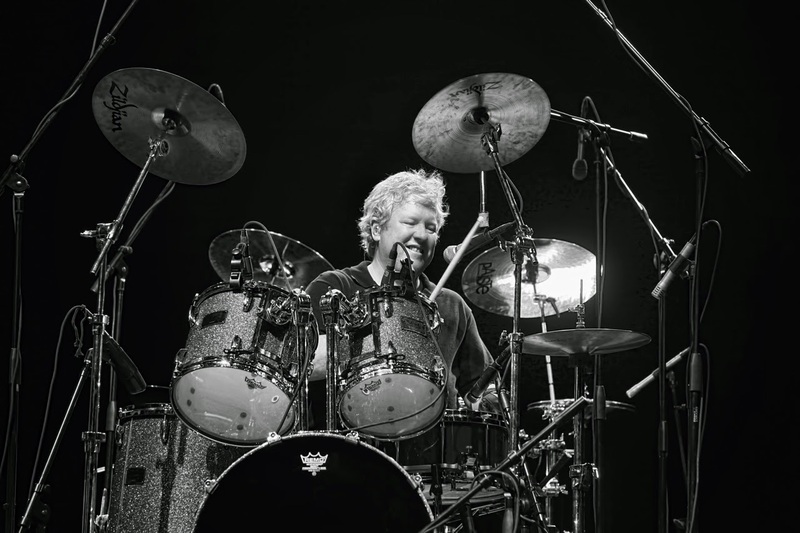 Chris Frantz and Tina Weymouth recently contributed backing vocals and percussion for Damon Albarn's alternative rock virtual band, Gorillaz. He is ranked number 12 in Stylus Magazine's list of the 50 greatest rock drummers. He currently has a radio program on 89.5 WPKN out of Bridgeport, Connecticut.